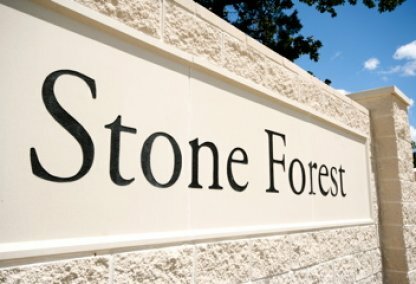 Some of the best builders in town came together and the result was Stone Forest. Located in south College Station, these homes are 3-4 years old and next to the Pebble Creek Community and Golf Course. Students feed into Pebble Creek Elementary, Oakwood Intermediate School, A&M Consolidated Middle School, and A&M Consolidated High School.